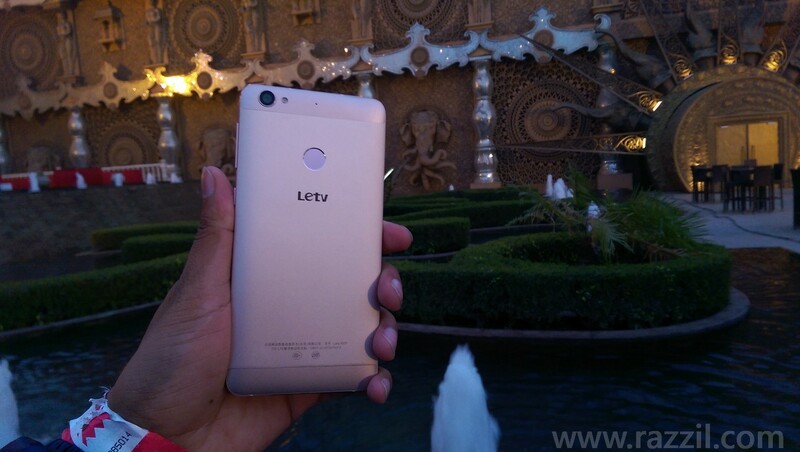 LeEco (Letv) finally entered in India with it’s two new Android-based smartphone, Le Max and Le1S. 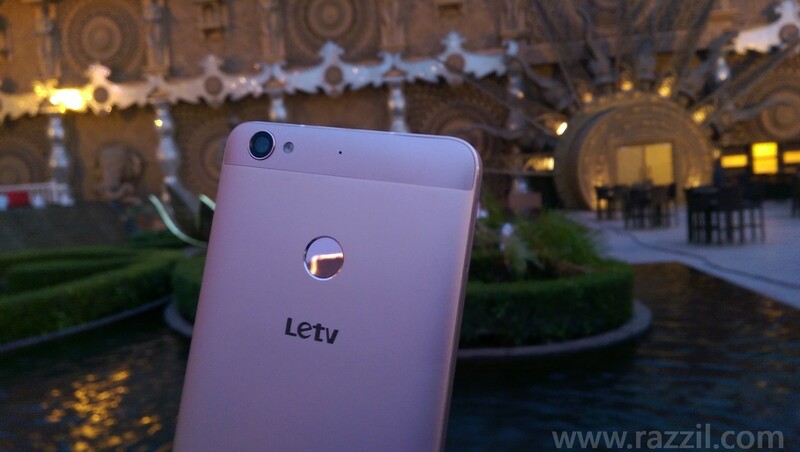 LeEco already has it’s presence in Mainland China, Hong Kong and recently they moved to United States. 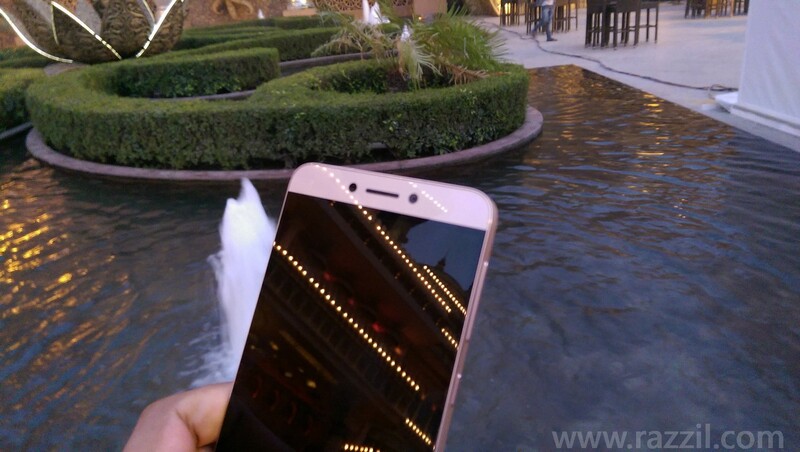 With today’s launch, LeEco entered the Indian market. LeEco has it’s ecosystem including content ecosystem, big screen ecosystem, mobile ecosystem, sports ecosystem, automobile ecosystem, internet financing ecosystem and the Internet & cloud ecosystem. 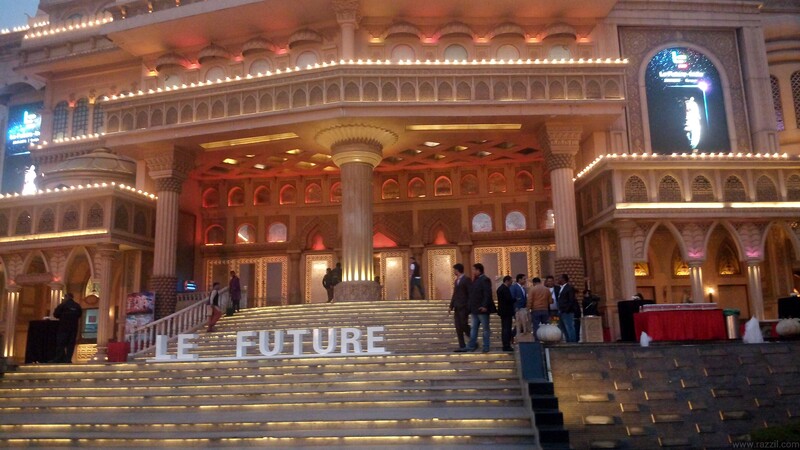 LeEco to replicate its renowned Ecosystem Model in India. 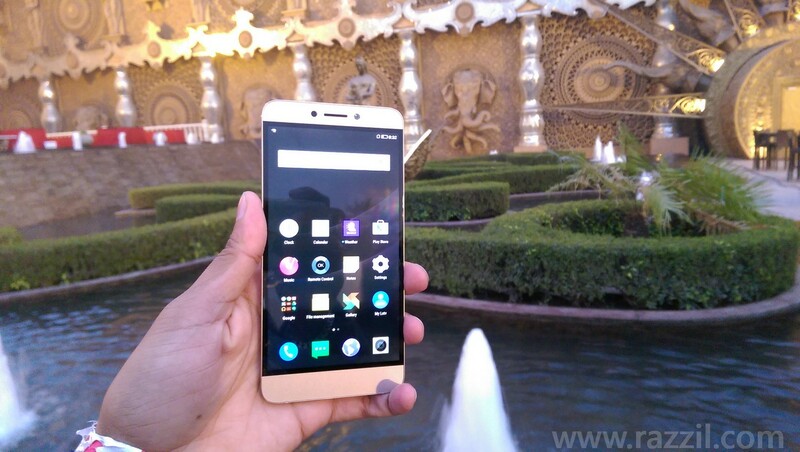 LeEco Le 1s has 5.5-inch Full HD display with 403ppi, 2.2Ghz Octa-core MediaTek Helio X10 processor, Uni-body Aluminium body with three color options Silver, Gold & Gray and 3000 mAh battery with Fast Charge option. The Le1S comes up with 3GB RAM & 32GB Internal Memory. The phone runs on Android 5.0 with eUI, it also features the mirror-surfaced fingerprint sensor. Le1S 13MP rear camera equipped with blue glass infrared filter and ISOCELL and 5MP front camera with wide angle lens. When it comes to design, no doubt LeEco did the brilliant job with Le 1S with its full-metal aircraft grade aluminum unibody. The company claims that the body won’t get any scratch. 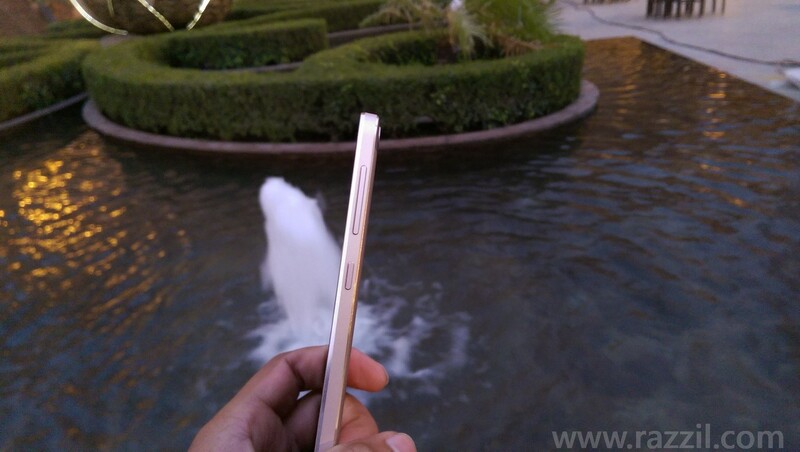 The Le 1S is just 7.5 mm thick and it weighs only 169g. The Le 1S has a bezel-less display and because of the saved space, the 5.5-inch displace fit in the smaller body. I don’t want to talk much on performance because it’s not possible to rate the performance but in demo device, eUI feels very light weight and just like any other Chinese manufactured device, it doesn’t come up with app drawer. 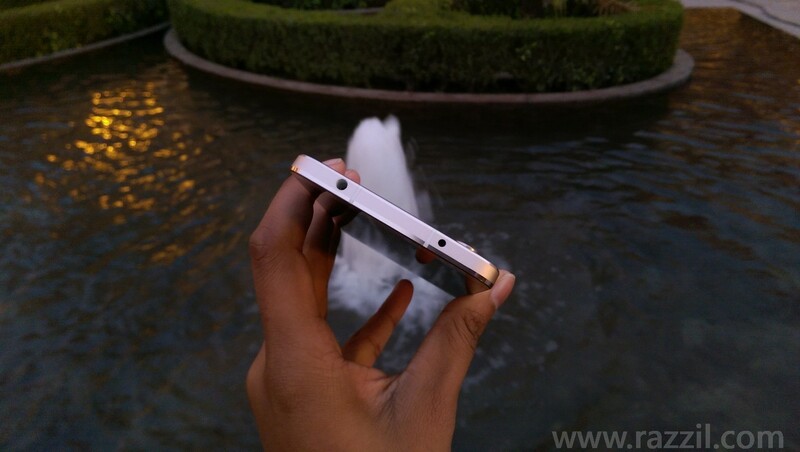 The Le 1S is equipped with the 13MP rear camera and 5MP front camera. 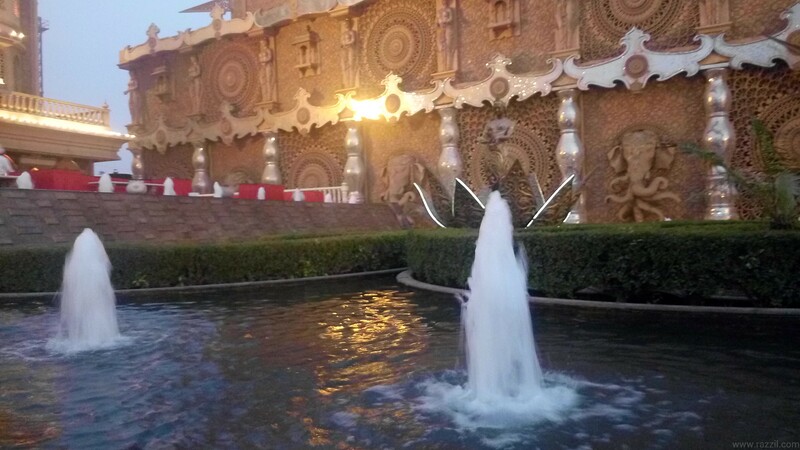 Initial results produce really good result, you check the pictures below I captured at the event. 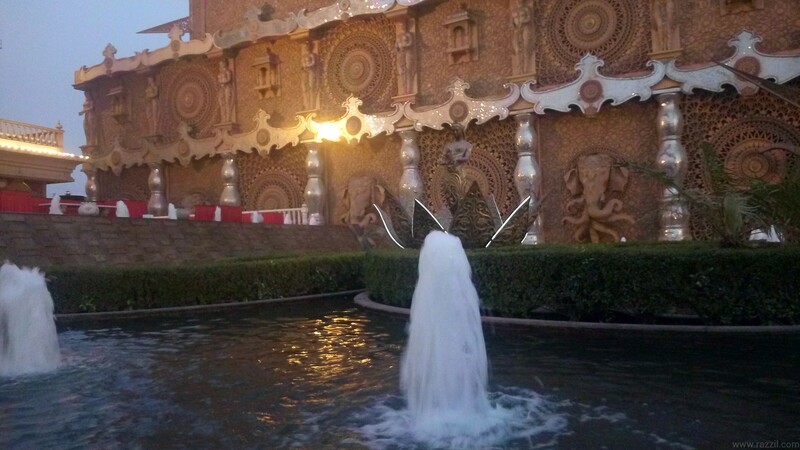 The 1S camera app doesn’t have HDR mode. 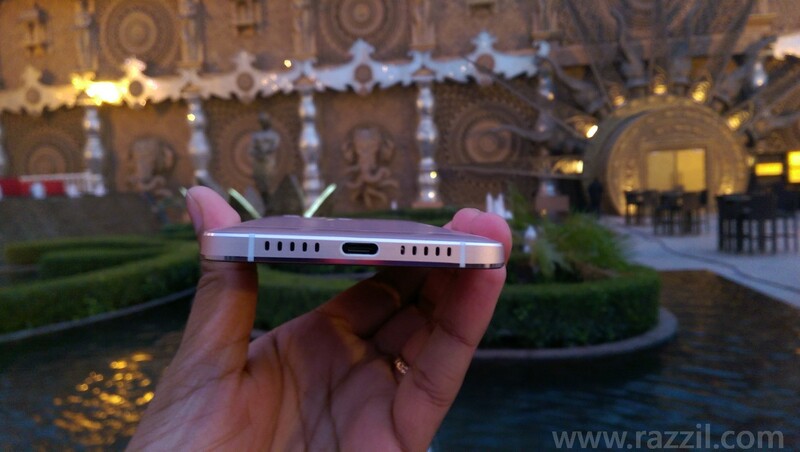 The phone comes with type-C port and fast charging technology. The company claims 5 min charge will give 3.5 hours of talk time. Phone available exclusively on Flipkart.